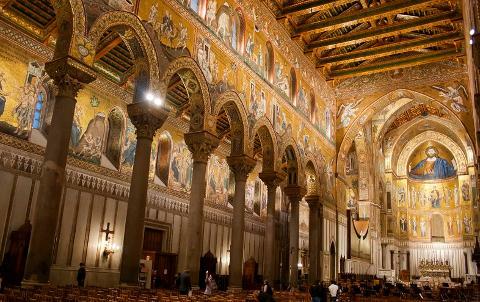 Today you are greeted at Palermo port and drive to Monreale to see where the Arab-Norman art and architecture reached the pinnacle of its glory with the Dome (Admission fee: not included), launched in 1174 by William II and represent the scene from the Old and New Testaments all in golden mosaics. 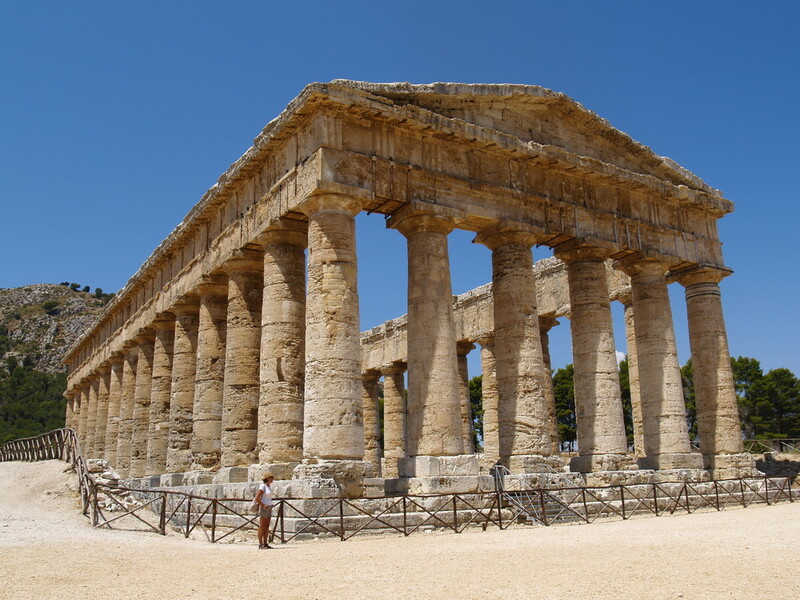 Then onto Segesta who was one of the major cities of the Elymian people, one of the three indigenous peoples of Sicily. On arrival visit to the Temple (Admission fee: not included). 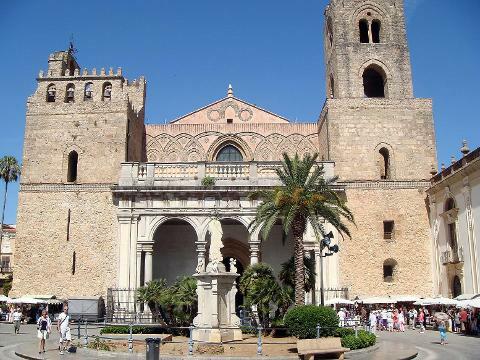 Before return to the port you will have an orientation tour of Palermo. 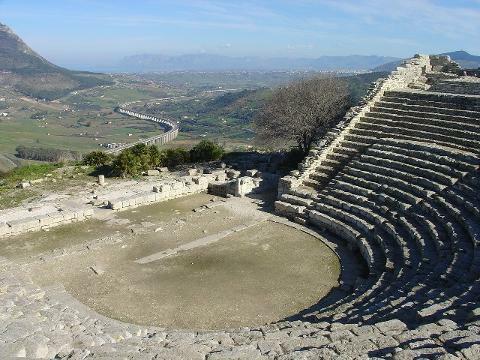 Scenic drive of Palermo: Sicily’s Vibrant Capital.